left with a scent and a one-night fling. to the loneliness and yearn. 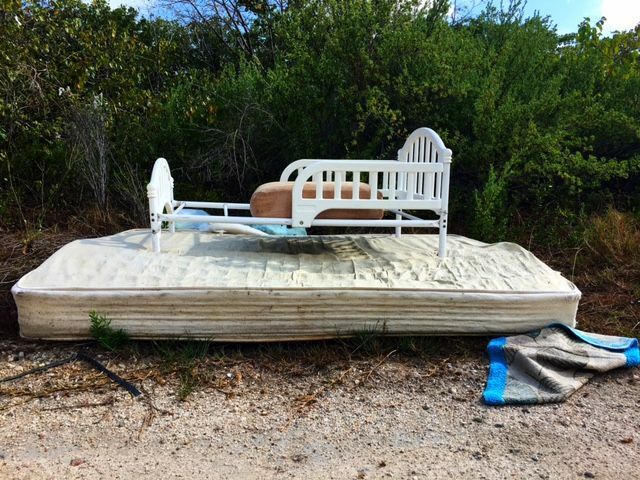 This entry was posted in Gender, poetry, Writing and tagged mattress, NaPoWriMo, poetry. Bookmark the permalink.